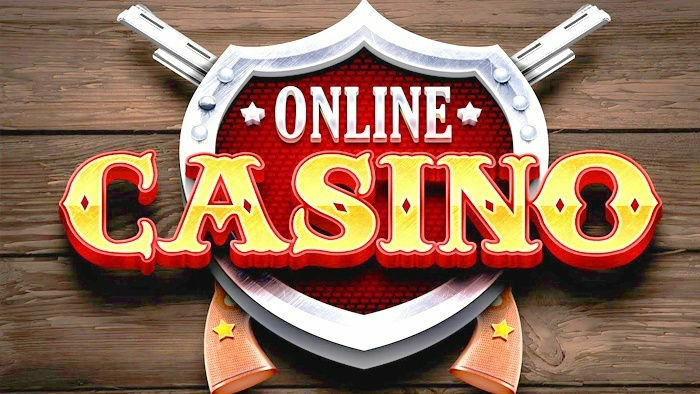 One of the things that can make or break your own online gaming experience is being able to make quick and easy casino deposits to your online account. If you can’t deposit, then you don’t have much of a chance getting into the action in the first place. So we want you to know about the different ways you can make a deposit, so that you can start enjoying your online casino experience. 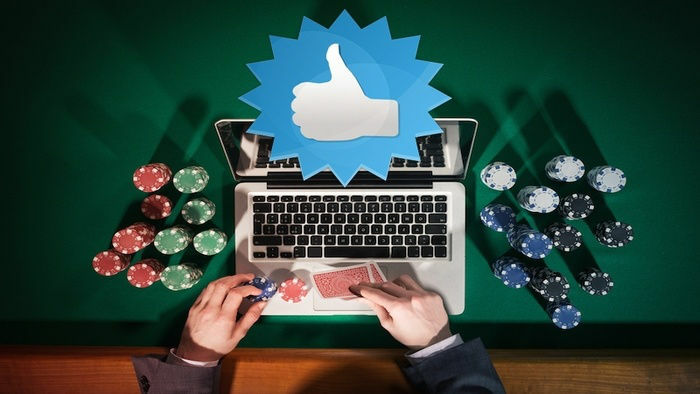 Before delving into the different ways you can fund your casino account, you first have to pick a casino site that is reputable and trustworthy. Here are some of the features you need to look out for. Before you even consider depositing into a site, the first thing you have to do is make sure that it is a secure gaming environment. Trustworthy sites are those that adhere to betting laws. Plus, these sites have to be equipped with the latest anti-fraud casino software. To see if you can trust a site, find the full details on how the site keeps your money safe. All reputable sites disclose this, so if you find a site that doesn’t, it’s a sign that you should click the exit button and move on to another one. Reputable casino sites will have a wide variety of games for you. You can learn how to play scratch cards, or try your hand at online blackjack and online baccarat. Having a wide selection in the game roster tells you that this site is financially stable to buy games from various software providers. When looking for new mobile casinos you can trust, check out the casino bonuses. If you see sign up bonuses, deposit bonuses and other promotions, this means there are no cash flow issues with the site. You can rest assured that your money will have no issues either! Last but certainly not the least, a site that has reliable customer support will tell you that the site wants your needs taken care of as soon as possible. This is important especially when it comes to money. If you have any problems, you will get an immediate response from the best online casino sites. We’ll take a look at all these options and break it down so that you can choose which option is that best that suits you. An easy way to deposit to a casino site is through your credit card. There are typically three main credit cards used in sites, these are Visa, MasterCard and American Express. 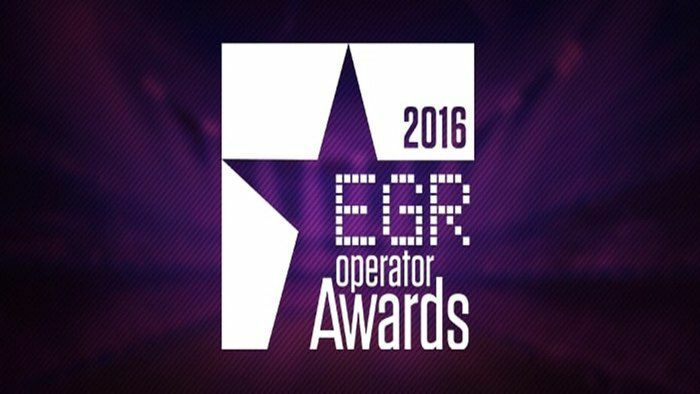 Almost all trustworthy websites like BGO online casino and 32 Red Online Casino accept credit cards. The main advantage of using a credit card is that it is fast and requires no real preparation on your part. All you have to do is to enter your card number, confirm your identity and start playing. The biggest disadvantage of credit cards is that it might not be accepted because the casino site you’re playing in doesn’t allow you to, or the country that you are playing in doesn’t allow you to. These are because there are strict local banking laws applied to credit card usage. Electronic Wallets (also called eWallets) are exactly what they sound like – these are online accounts that hold your money so you can use it for online transactions. eWallets are also a popular choice for casino deposits because these are convenient to use and don’t have huge fees associated with their use. The biggest advantage of eWallets is that it can be used by people all over the world in different banking environments, so these are not subject to the local laws like credit cards. 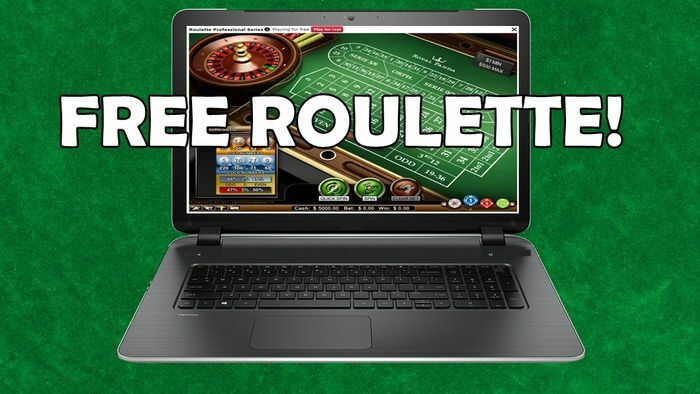 If you think an eWallet is the choice for you, then you can try it out when you sign up at 32 Red Online Casino. The disadvantage to using an eWallet is that it requires additional time to set up, and there may be a lot of steps taken before you can make deposits. Skrill is one of the most popular electronic wallets used in the gaming world today. Casino deposits can be made easily through Skrill, because all you need to set up is a username and password. After these steps you can transfer funds from Skrill to your account and start to win real money at online casinos. Not only does Skrill have an easy-to-use interface, but it is also known for great security measures for your protection. Sites like Red Bet Casino accept Skrill as a payment method. Neteller is another popular eWallet used for gaming transactions. Back in the early 2000s, it was Neteller that controlled more than 60 per cent of all the transactions for online casinos in the UK and the rest of the world. Today, Neteller continues to offer a high caliber of service for all players out there. Just like Skrill, Neteller has a simple interface that you can learn fairly easily. There are several other trusted deposit methods for online gaming. Each have their own set of pros and cons. We’ll talk about a few of them so that you can see what suits you. PayPal is a very popular method for sending and receiving money on the internet. In fact, people use PayPal for shopping and business transactions on a daily basis. PayPal is available in more than 200 countries and accepts over 25 different currencies, which makes it extremely convenient for internet users. When it comes to casino PayPal deposits, PayPal has strict regulations. PayPal only works with online casinos that have a gaming license in the countries that the players come from. This means that if you live in the UK, you will only be allowed to deposit money if the online casino you want to use is registered in the United Kingdom. If your online casino site happens to be registered where you live, then all you need to do is to set up a PayPal account. All you need is an email address to acquire an account. Once you have a PayPal account, you can begin playing for real money new casino sites. Take note that there is usually a minimum deposit required by online casinos when you make transactions using PayPal. This could be anywhere between £10 to £25. Ukash (now known as Paysafecard) is a payment method that steps outside of the typical boundaries of eWallets and credit cards. Paysafecard casinos have also been growing in popularity because it utilizes the traditional payment method – a card (or voucher) that can be bought with cash. Paysafecards are easily available through the company’s website, or local shops and stores. The card works by giving you a 16-digit PIN that can be used to activate funds between 10 to 100 dollars. Paysafecard is a great option if you do not want to use your credit card. To deposit to your online casino account, all you need to do is sign in and enter the PIN in the deposit section. You can complete this in one or two clicks. It’s that easy! 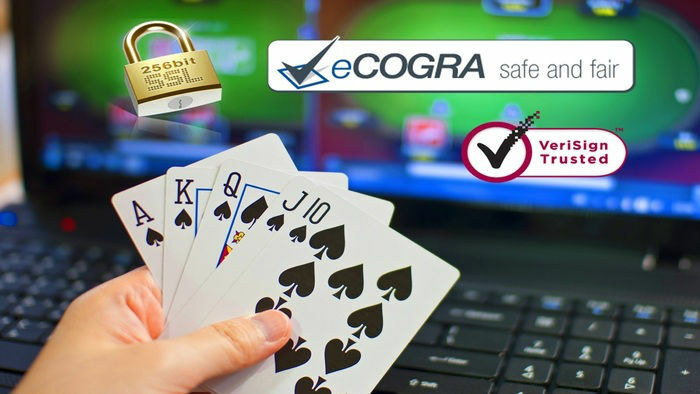 Playing at online casino using Ukash can add a layer of safety that you can’t get with credit cards and eWallets. The reason why Paysafecard was a good idea for Ukash casinos is that it allowed players to deposit easily, securely and anonymously. You don’t have to link up your bank account or credit card to the online casino. In cases of a data breach, you don’t have to worry about your financial details being leaked. You also get to worry less about keyloggers or hackers that may grab your eWallet details to make fraudulent purchases themselves. Even if hackers and keyloggers get a hand on your Paysafecard PIN, it will no longer be useful for them because it has already been used. So there you have it! These are the common deposit methods for online casinos. We know that with this information, you can now decide how you want to fund your account. 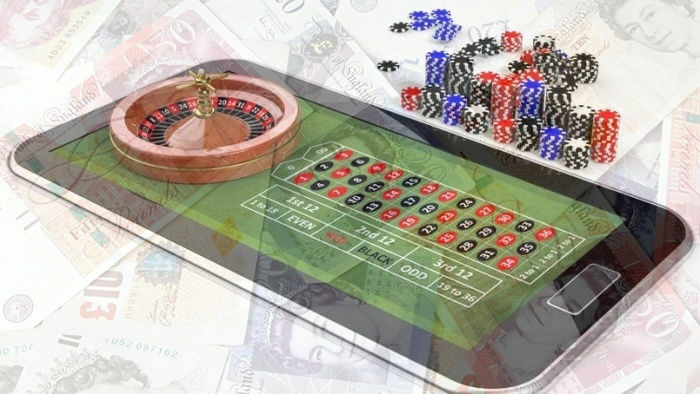 If you also want to learn about charge-to-mobile billing in online casino gaming, then keep on reading our HitYah blogs.